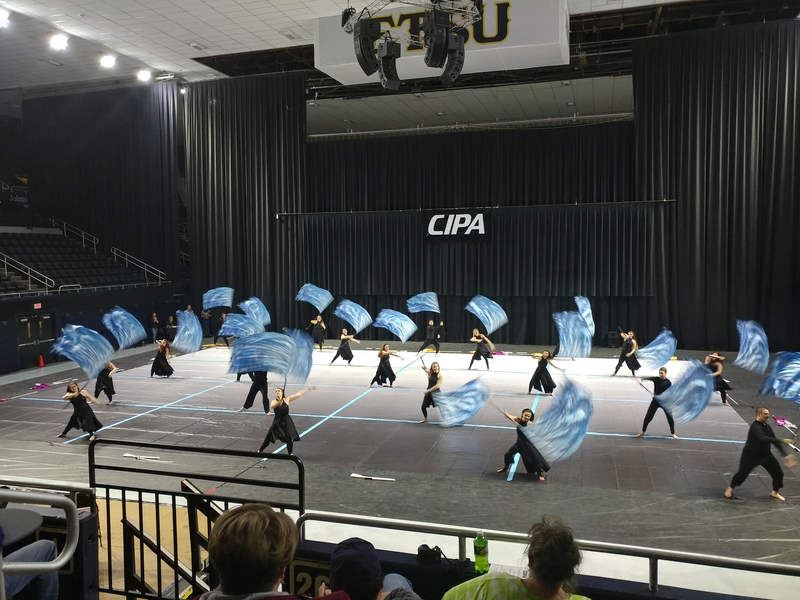 The THS Varsity Guard is the premier Winterguard in the Bristol City School System. This guard is comprised of the best guard members in grades 9th thru 12th. The Winterguard season has concluded - auditions for the 2017-2018 Varsity Guard will take place next October/November.